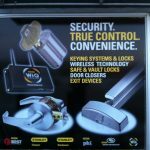 Windows have always been a unique way for us to look out onto the world. 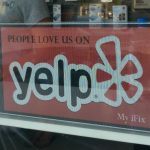 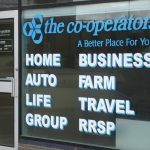 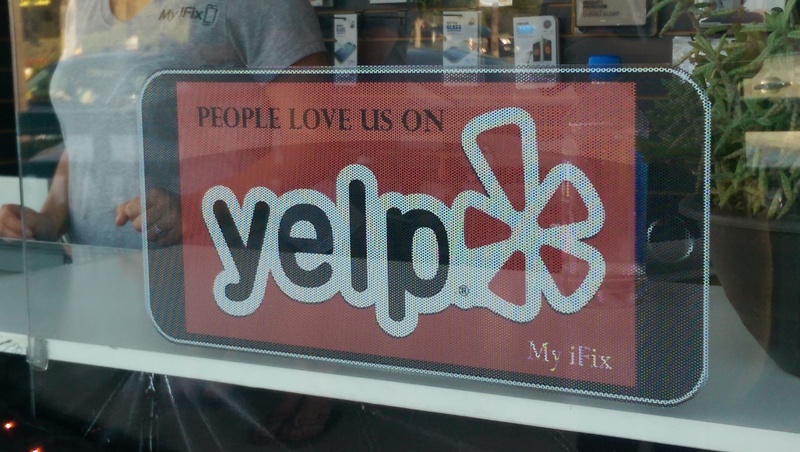 Let "MY SIGN" help you create a unique window sign so that your customers can look into your business and appreciate how special your business truly is. 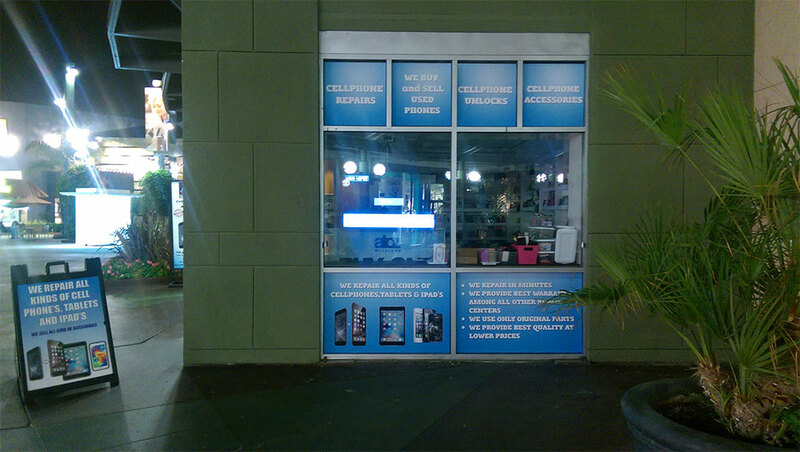 Advertise your special product, post your hours, allow customers to know about additional services you offer, or use the space to strengthen brand visibility. 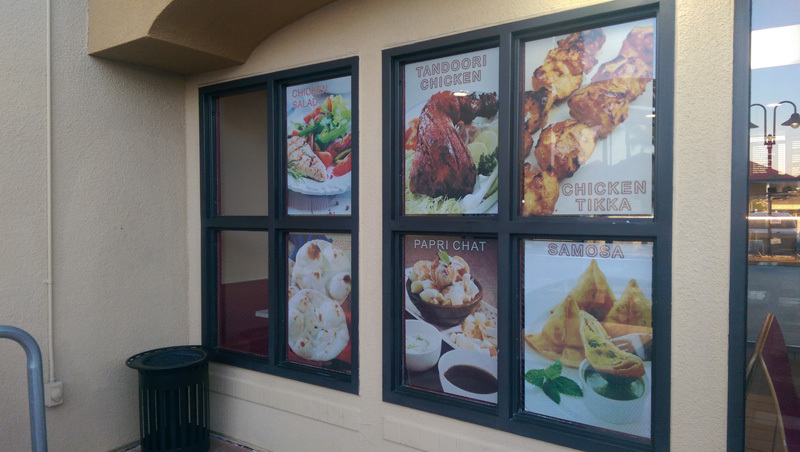 A window sign designed and created by "MY SIGN" can add a personalized flare to your business in one of the most visible areas of your establishment, your window! 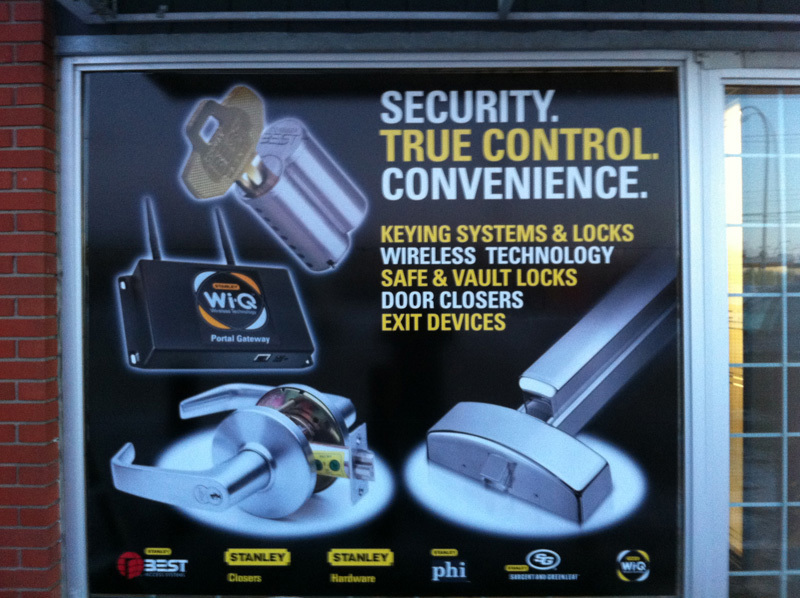 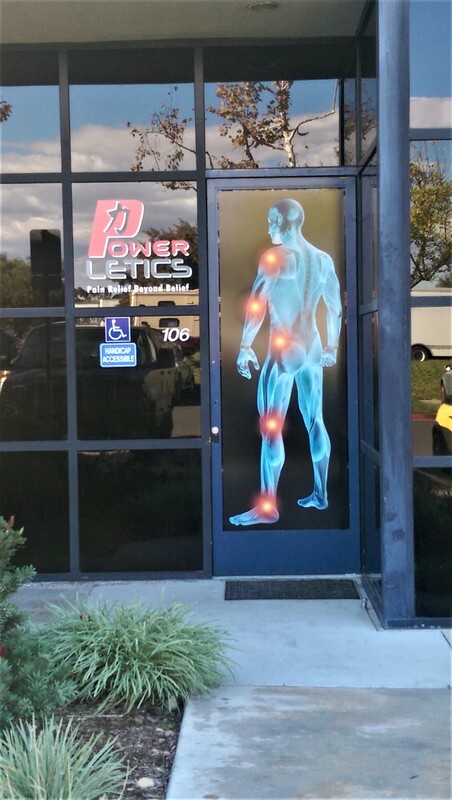 The process can even be applied to building wraps to send a large message to your clients. 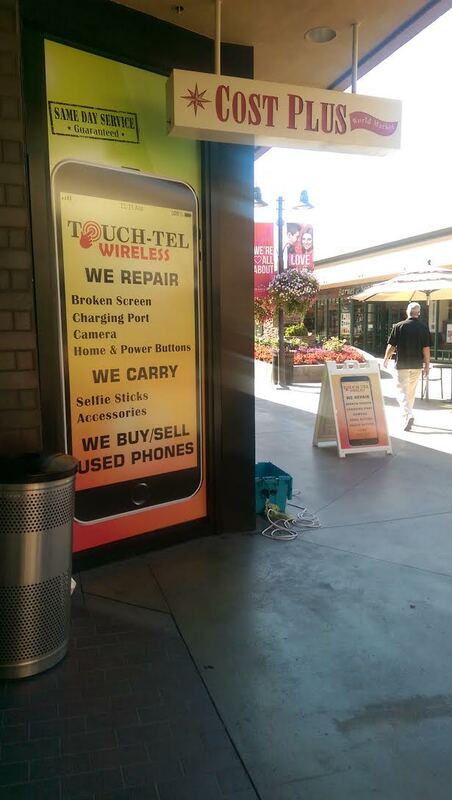 Think big and we'll work together to take on the challenge. 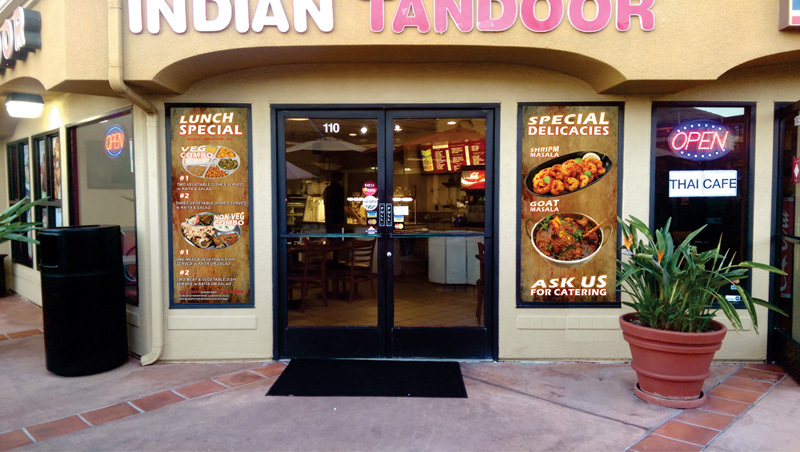 "MY SIGN" is a local company serving the San Diego, California area that offers window vinyl cut graphics and digitally printed graphics for window signs. 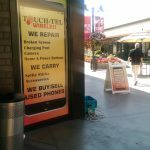 We precisely create eye popping customized graphics, logos, and banners. 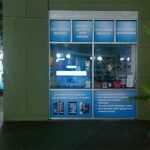 We can take a large number of different ideas and forms and transfer them onto different materials to help your business stand out. 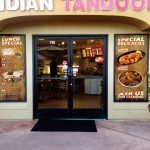 "MY SIGN" offers a large selection of options to customize your window signs and building wrappings. 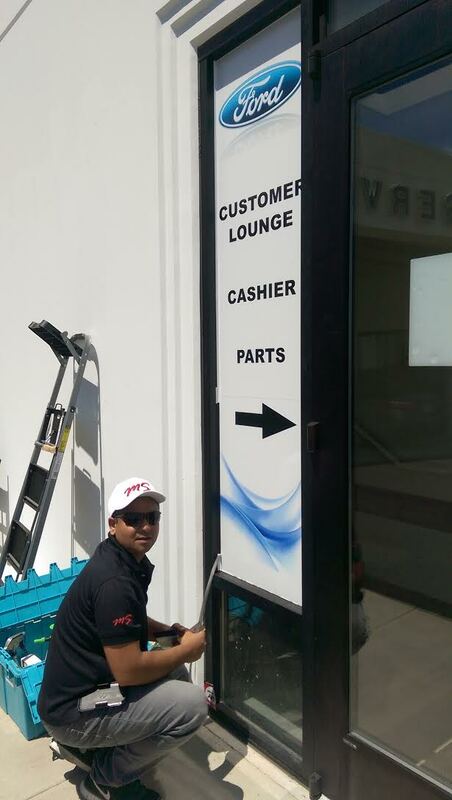 Combining our experience and your imagination will create the perfect sign to impress any customer. 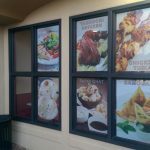 We have helped many schools, hospitals, colleges, and restaurants transform a previously unused area into the perfect advertising hub by applying a window sign. 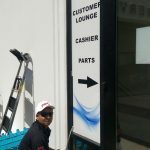 "MY SIGN" is committed to providing you with the highest customer satisfaction, by offering attention to personal detail, quick turnaround times, all at a competitive price. 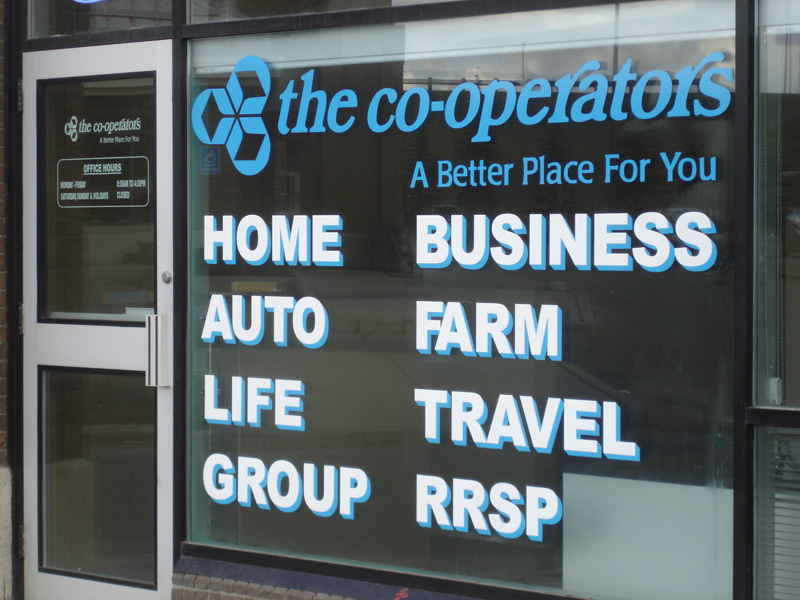 Let "MY SIGN" design your next window sign or customize your building wrap. 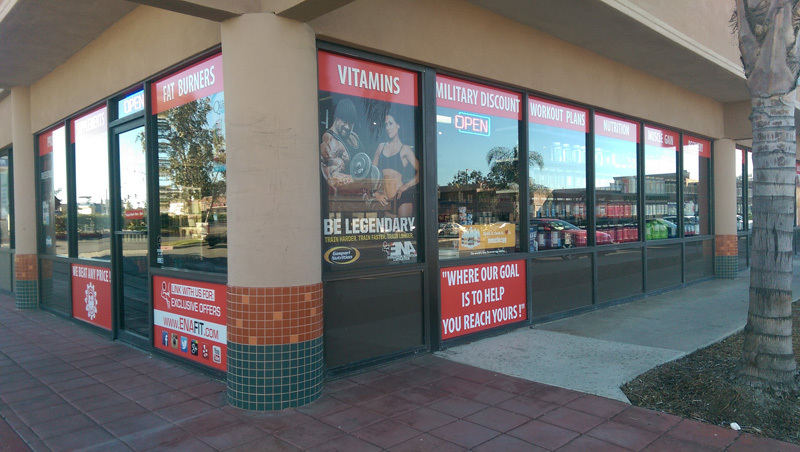 Contact us today to schedule an in-person visit so we can start developing your special window sign or building wrap for the San Diego area.